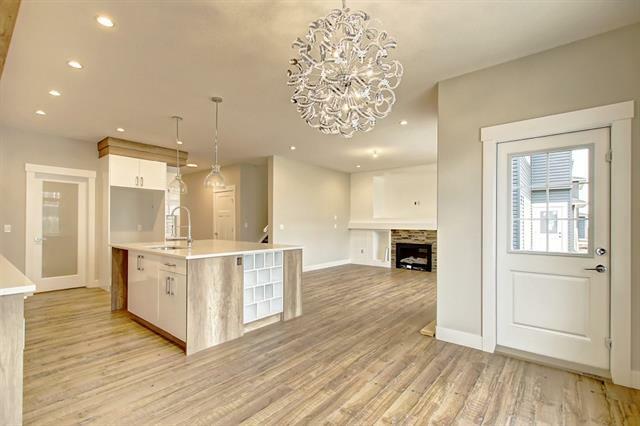 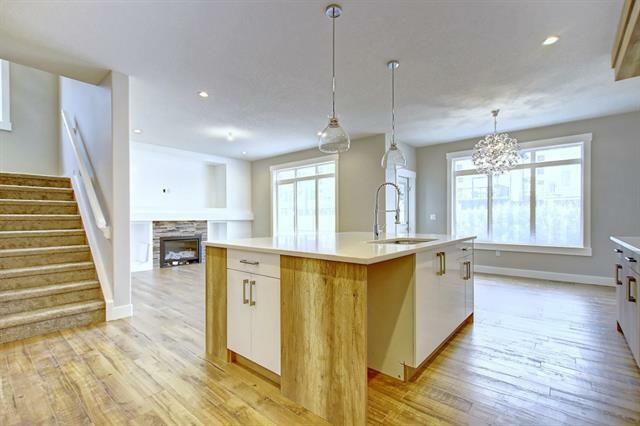 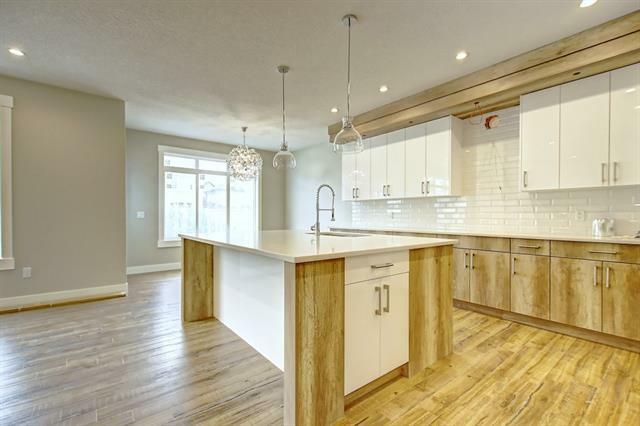 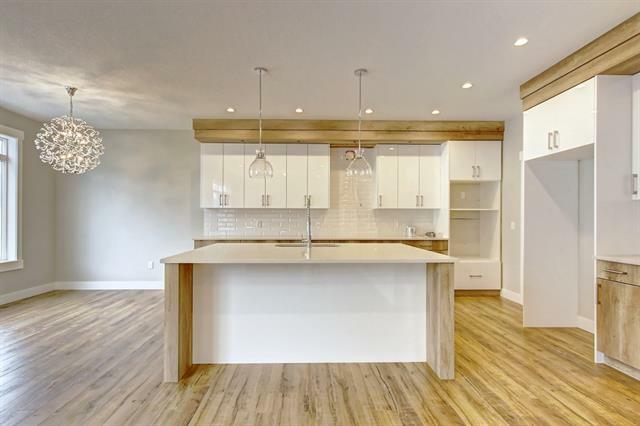 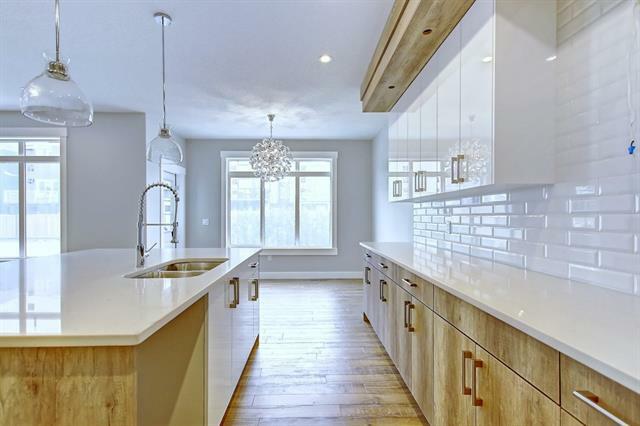 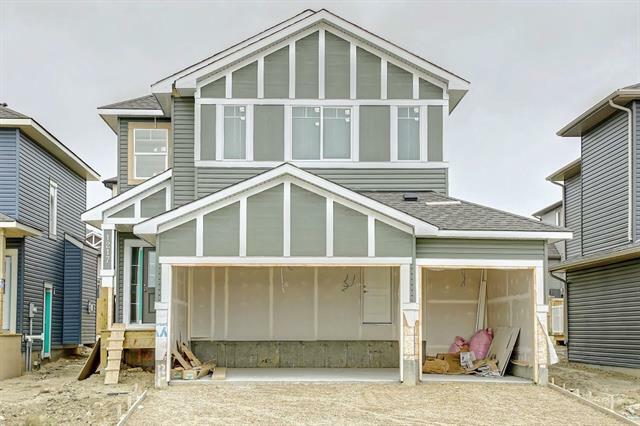 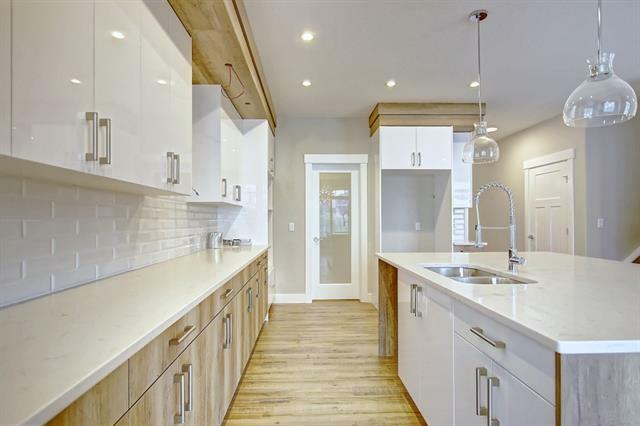 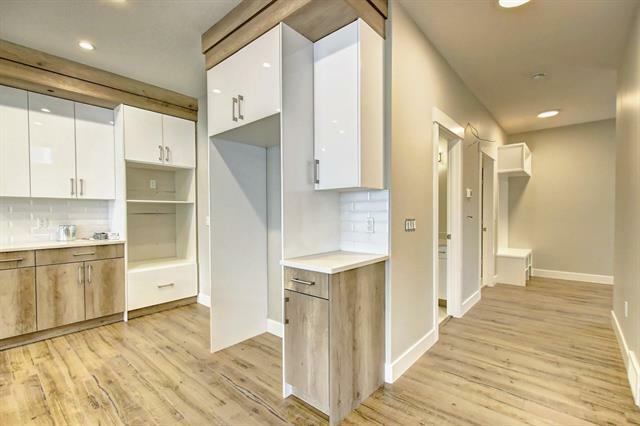 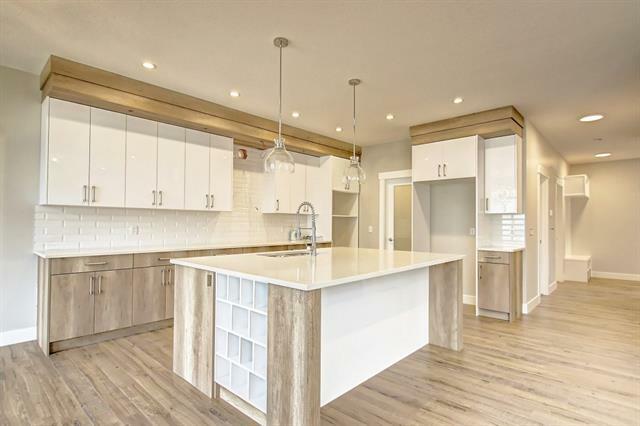 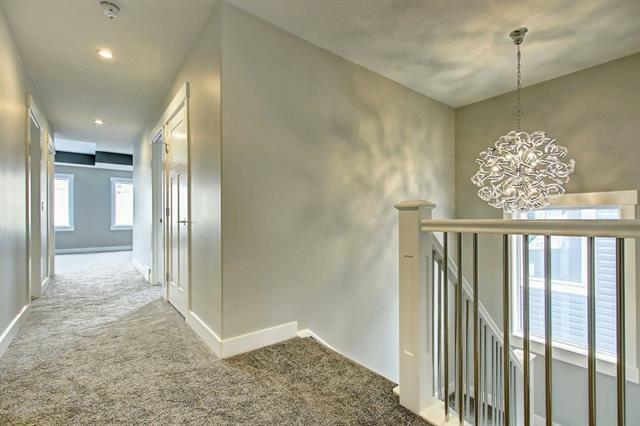 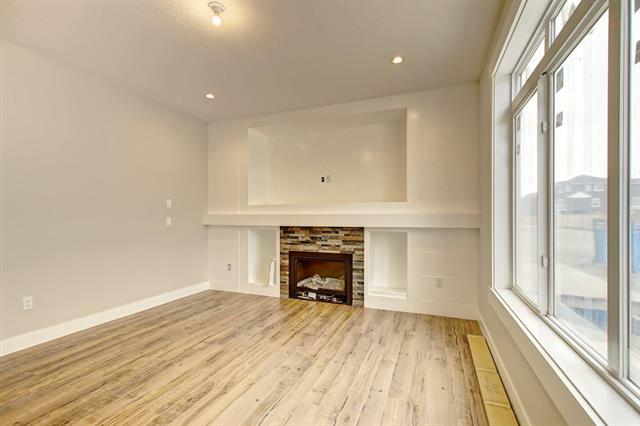 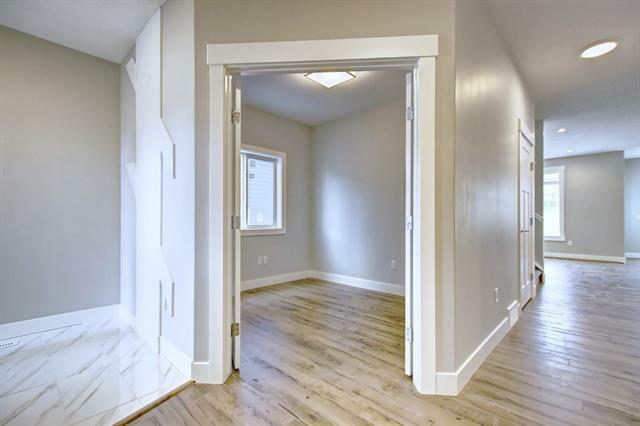 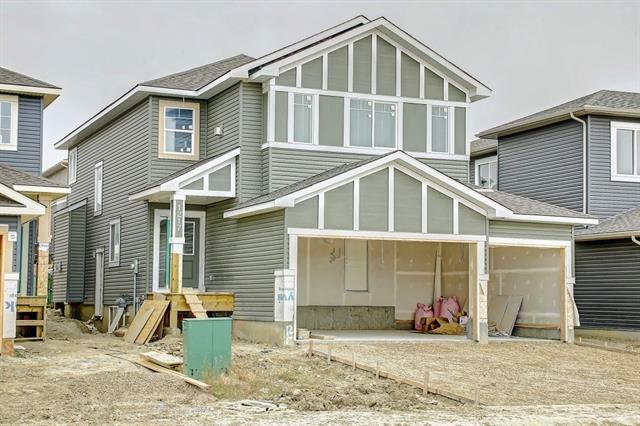 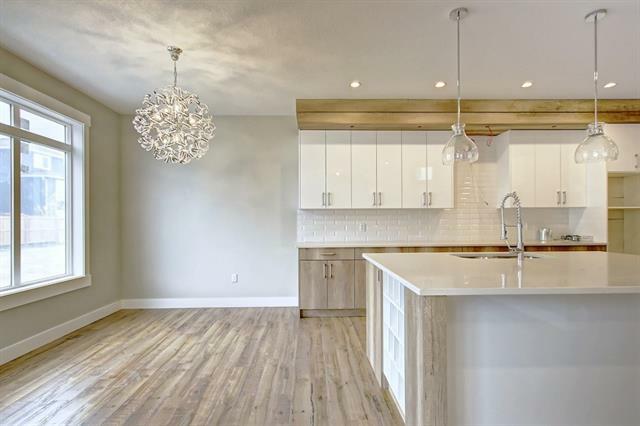 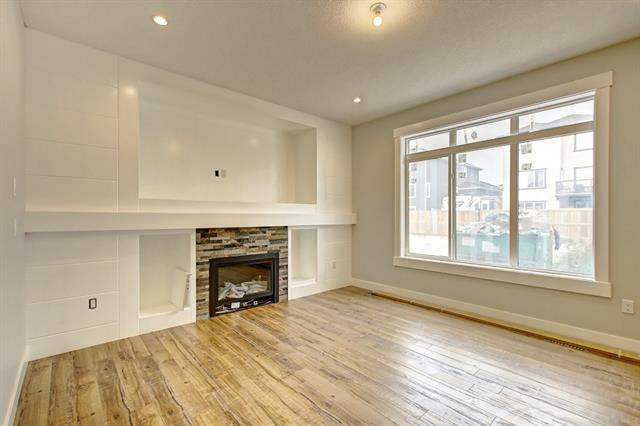 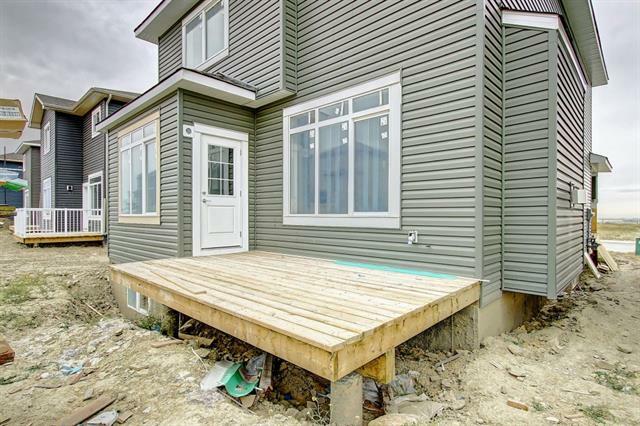 Brand new 2346 sq/ft 2 storey home in Iron Ridge. 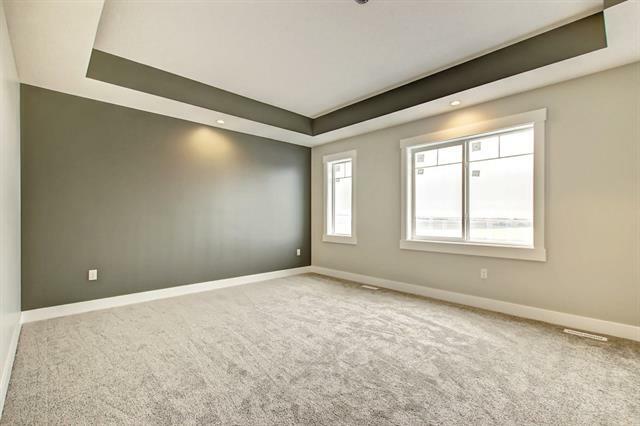 Bright and open floor floor plan with fully fenced yard. 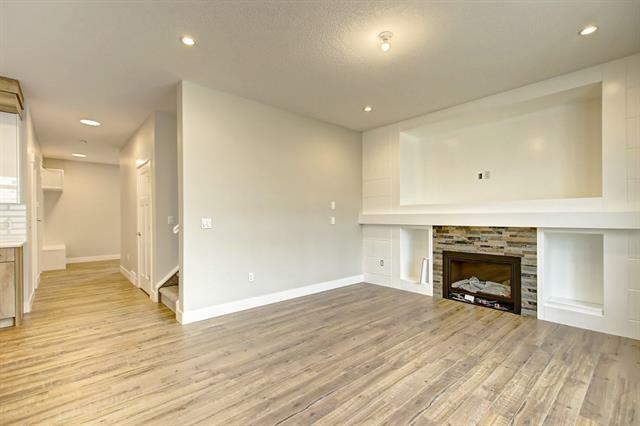 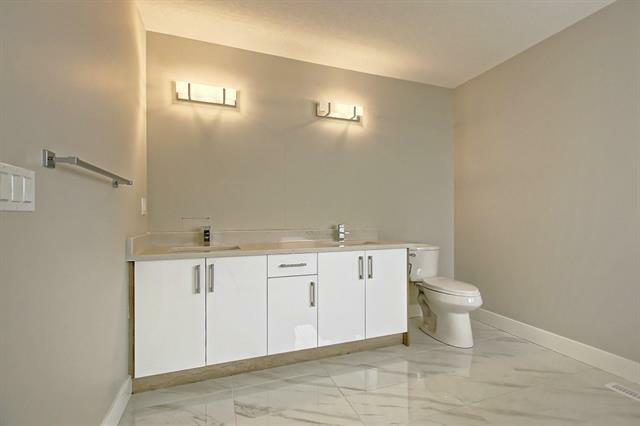 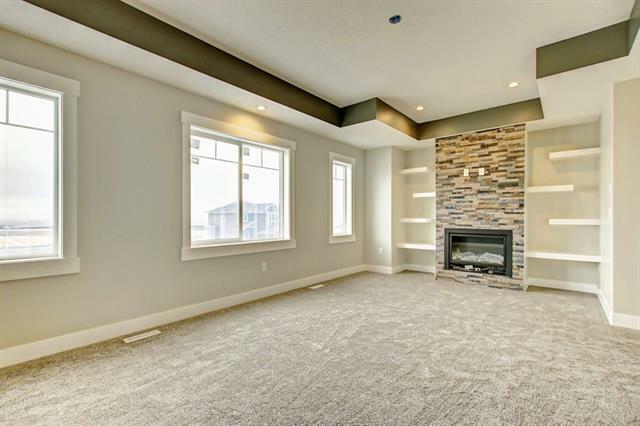 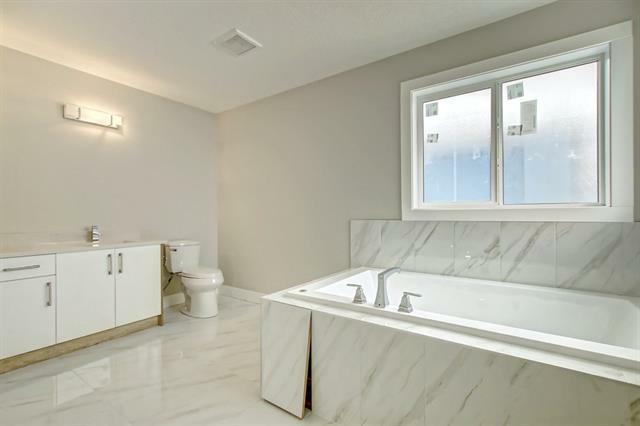 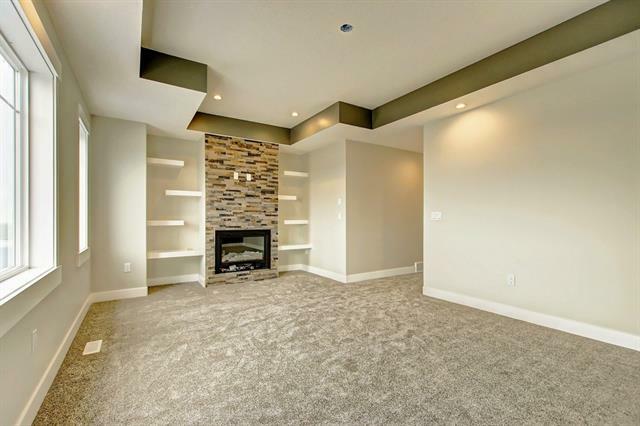 Home is fully upgraded with custom cabinetry, engineered laminate floors and 2 gas fireplace places with stone surround. 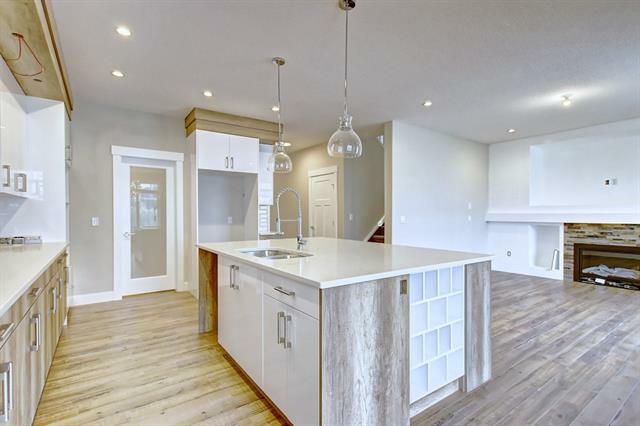 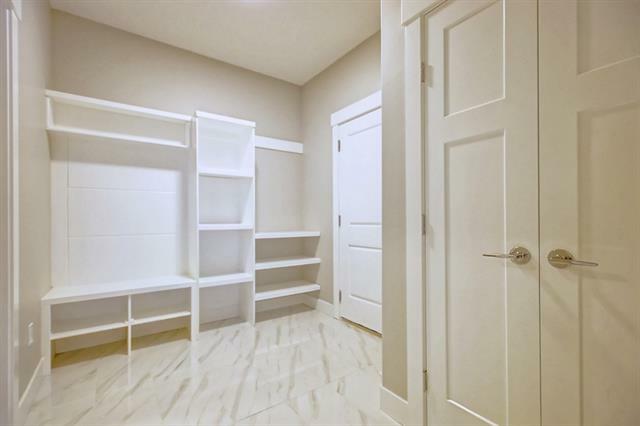 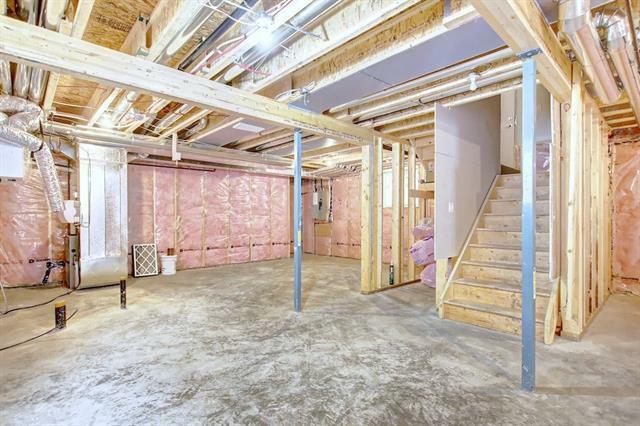 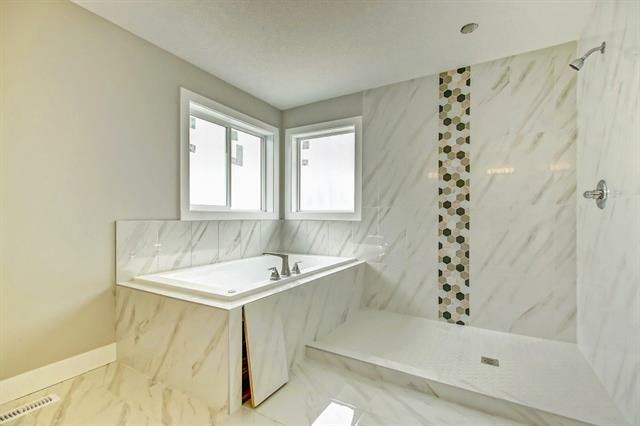 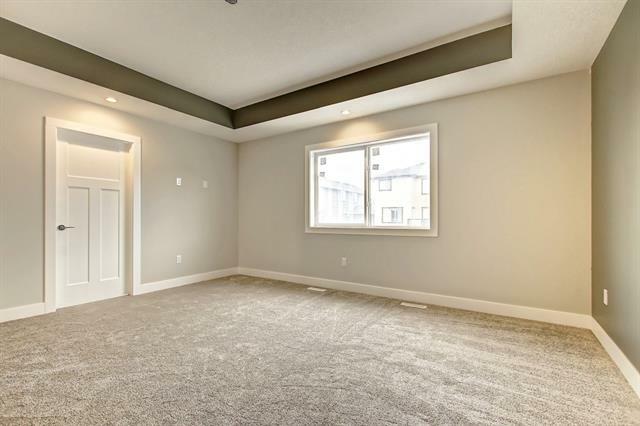 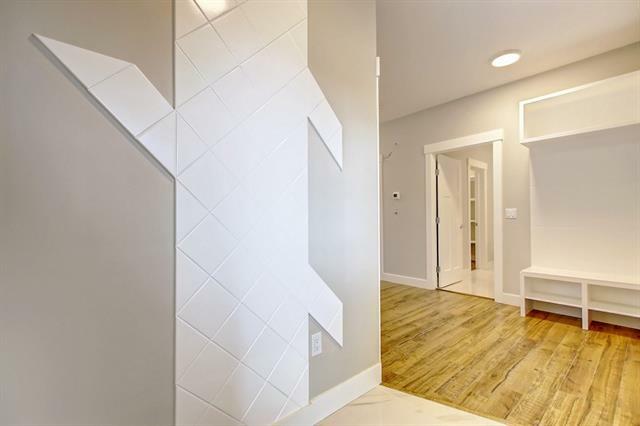 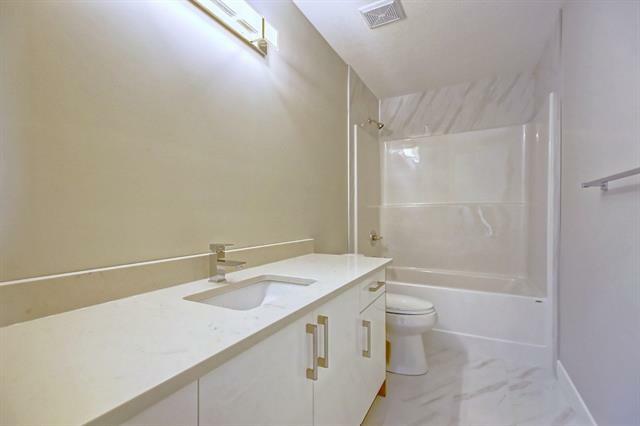 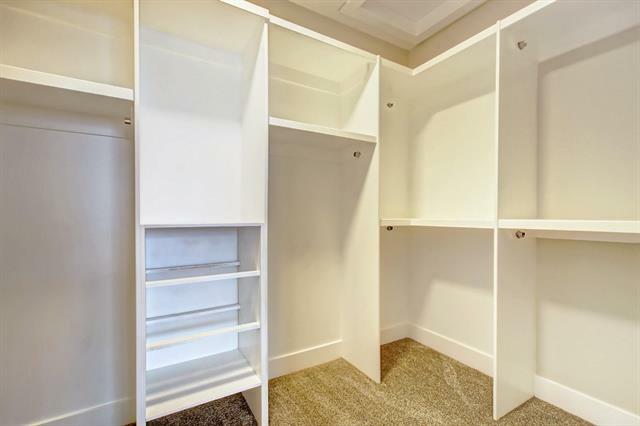 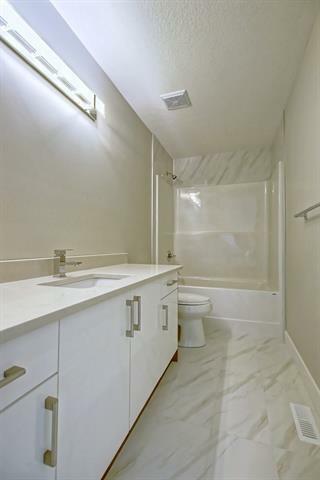 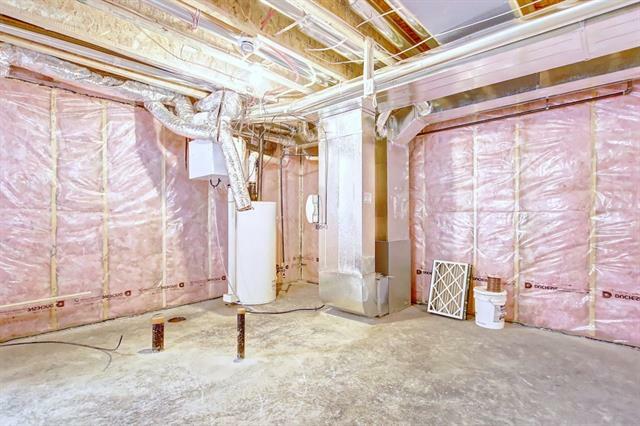 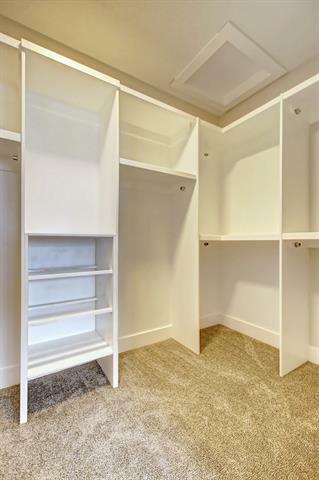 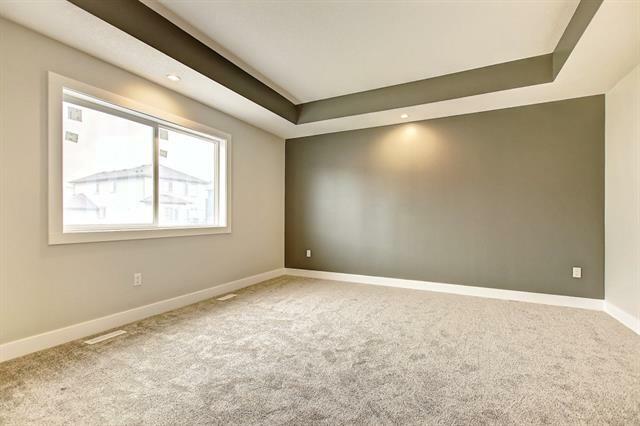 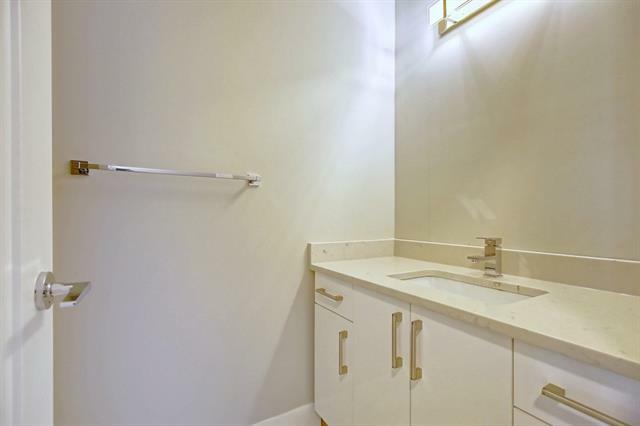 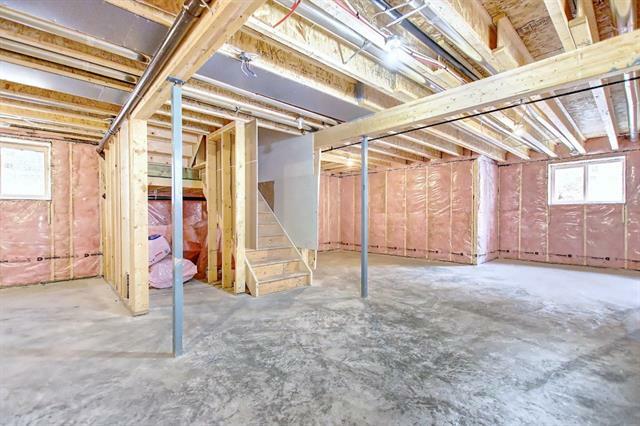 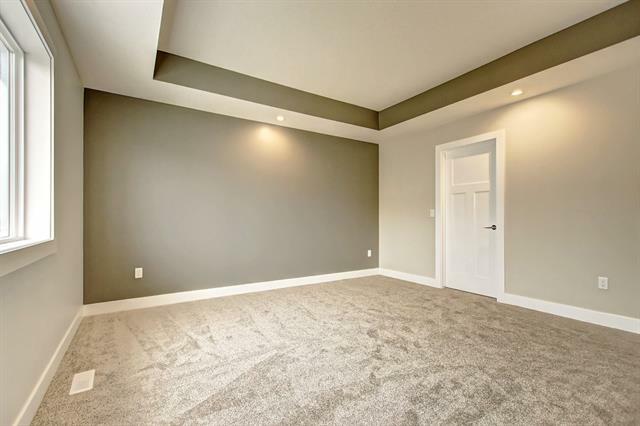 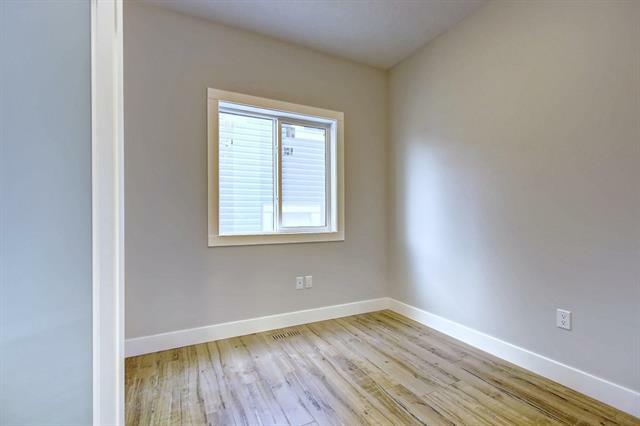 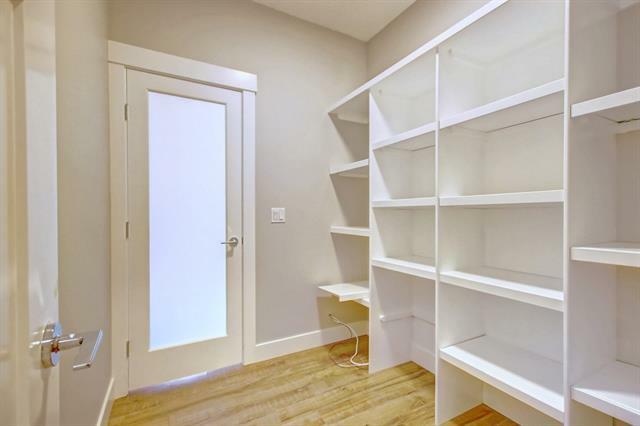 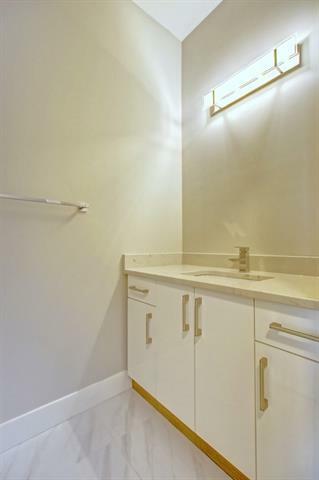 Main floor features a spacious entry, mud room with custom bench and an open living room, kitchen and dinning nook layout with access to large deck which includes gas line for a BBQ. 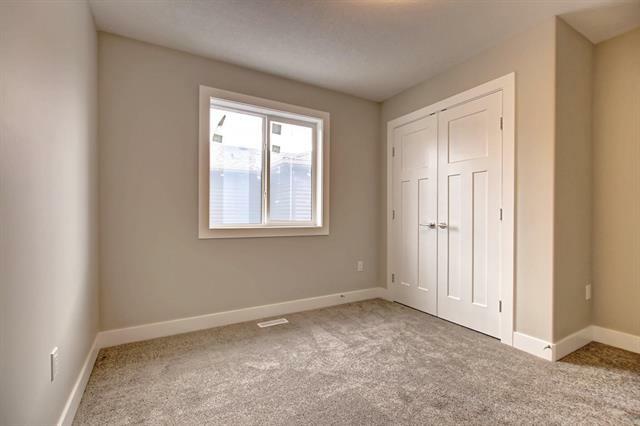 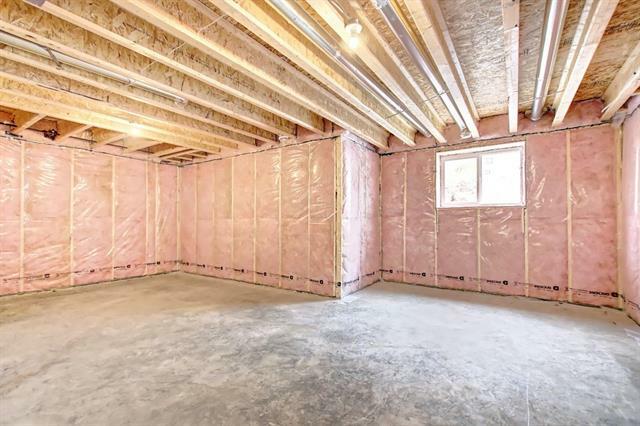 Upper Floor has a large Master Bedroom with 6 pieces en suite, plus 2 well sized rooms and a large vaulted ceiling bonus room with gas fireplace. 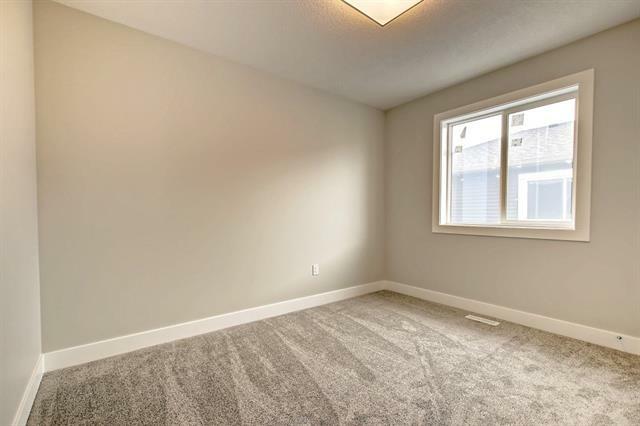 Nicely appointed with laminate and tile flooring, granite counters throughout, 9' ceiling on main level, recessed and vaulted ceilings. 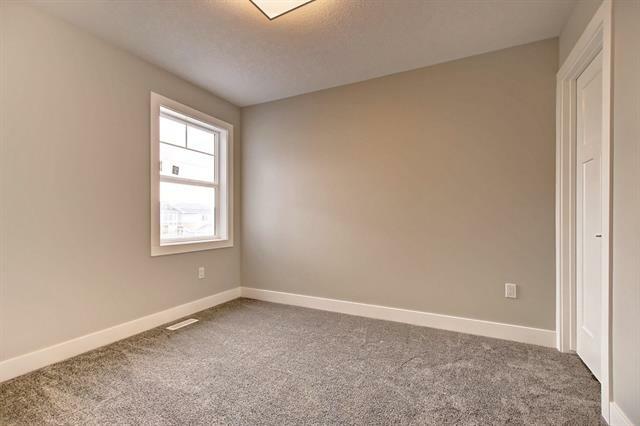 Home includes new home warranty, $5000 appliance allowance and landscaping. 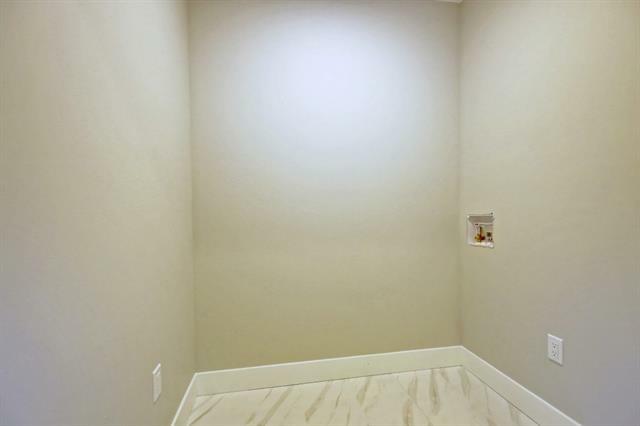 Call now for a private viewing!